If you're having some connection issues with your AT&T service, you're not alone. 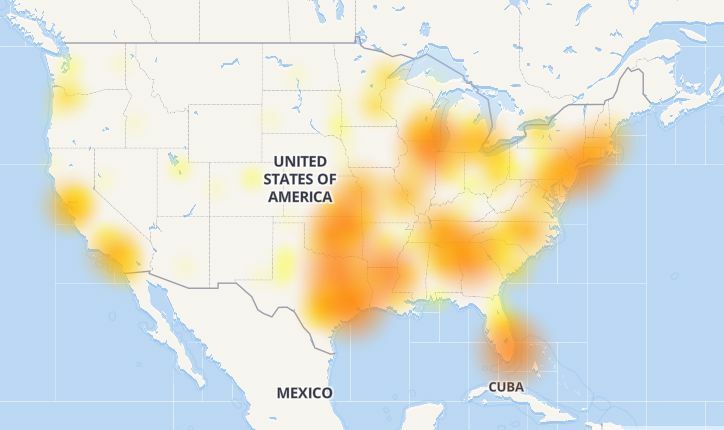 Across the United States, users are currently dealing with outages and the majority are concentrated in the eastern half of the country. This outage could affect local and long distance phone service, Uverse internet and television, and mobile services. One of our staff members also received a message saying "Repair appt on hold due to area-wide outage. Expect text once resolved." The image above is courtesy of DownDetector and other similar sites are reporting the same outage. 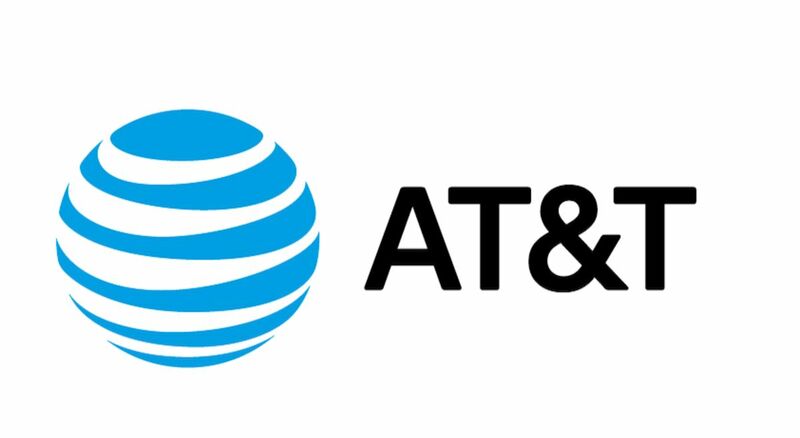 There's no official word from AT&T just yet, but we'll update as more information is made available. My connection is not down but I’m getting like 5mbit on my gigabit line.